humor from my time in the Home-Economics classroom. and the use of Power Point for clarification & detail. 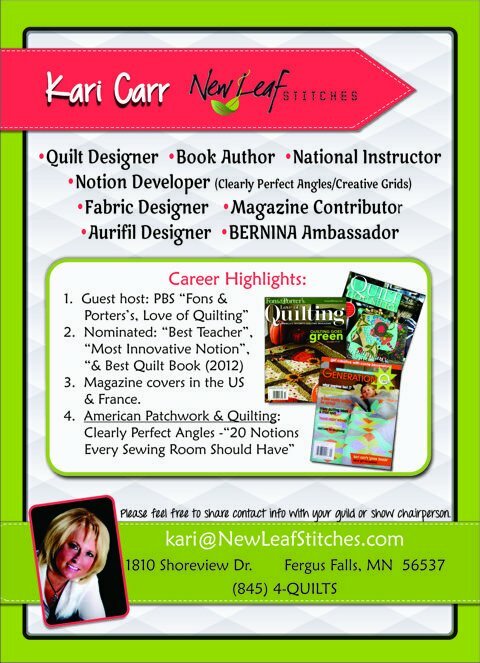 My most popular lecture, The Sprouting & Growth of New Leaf Stitches, is my story told thru a trunk show. 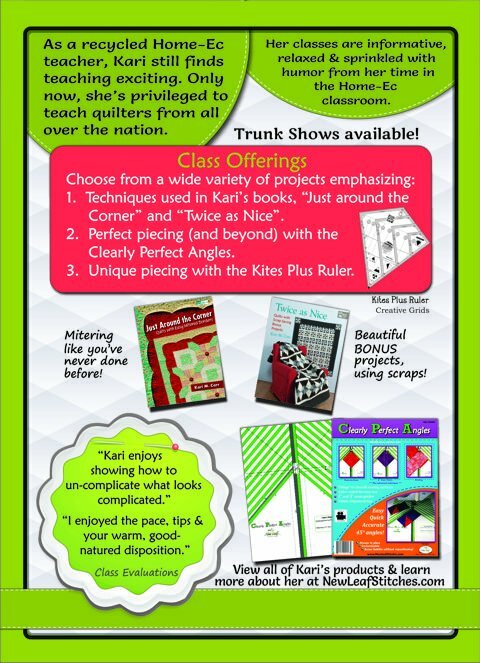 It's designed to be inspirational and educational. I'd love to share this journey with you. Please feel free to contact me regarding scheduling & contract information.